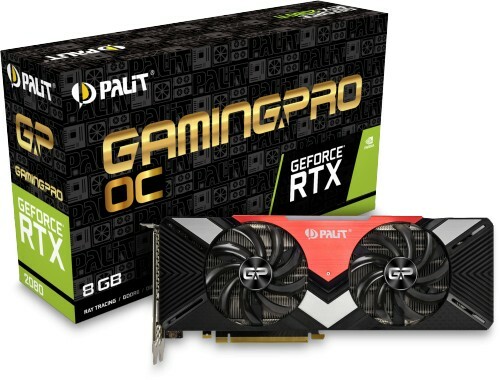 Palit Microsystems Ltd, the leading graphics card manufacturer, releases the new NVIDIA Turing architecture GeForce® RTX series in Palit GeForce® product line-up, GeForce RTX 2080 Ti and RTX 2080 GamingPro series. The GeForce RTX 2080 is based on the NVIDIA Turing architecture TU104 GPU armed with 2944 CUDA cores and equipped with 8GB of GDDR6 memory running at an effective clock rate of 14Ghz on a 256-bit bus. 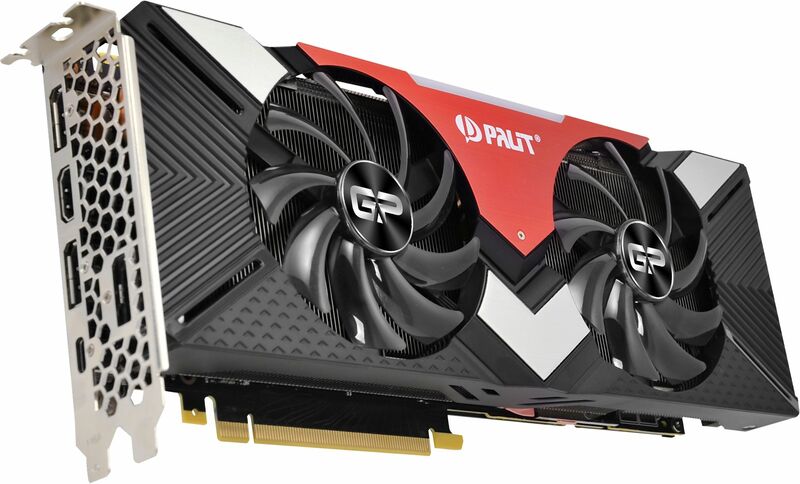 Palit GeForce RTX 2080 is designed to deliver excellent performance than previous-generation video cards and brings the power of real-time ray tracing and AI to games. With its three DisplayPort ports, the Palit GeForce RTX 2080 can provide a flawless, jaw dropping surround experience at 4K.